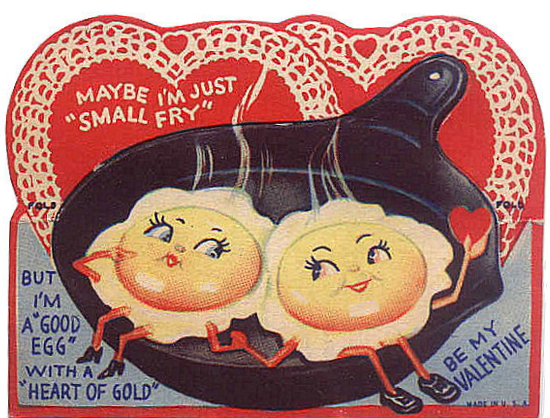 October 15 is International Cook With Your Kids Day. Here’s the TL;DR for this post: just do it. 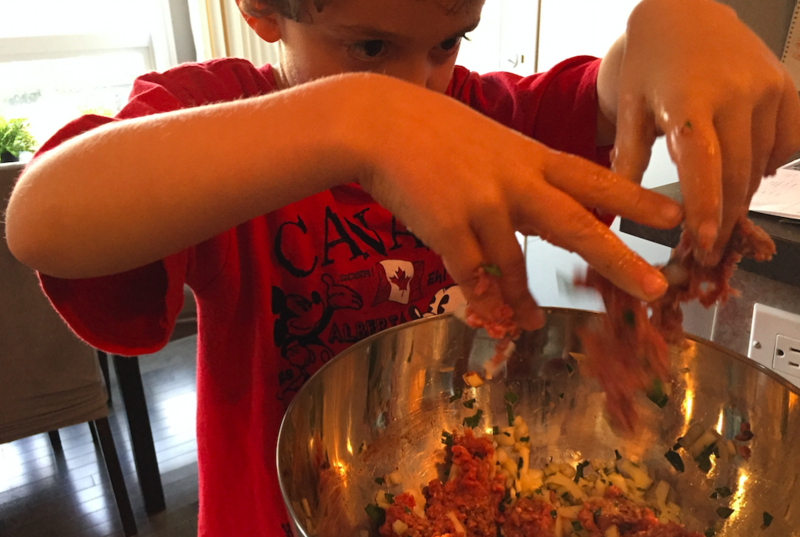 If you want your kids to get comfortable in the kitchen, bring them into the kitchen. That’s all there is to it. Zacharie made his first pumpkin pie when he was 2 yrs old. He would scoop, he would help count ingredients, he would stir. Easy. 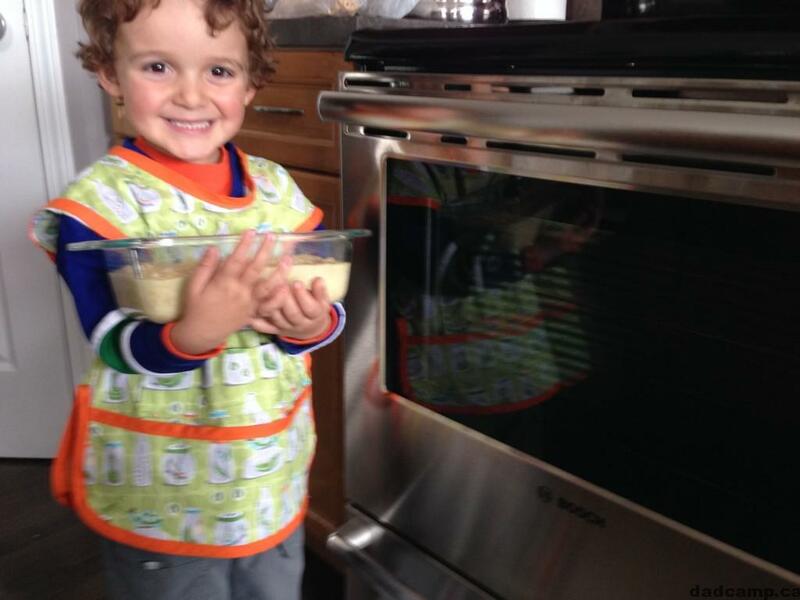 For Charlie, his early kitchen antics involved baking banana bread with his Mama. Both boys became so confident and regular in the kitchen that they even memorized some of their favorite recipes. I love this video of Zacharie explaining to his grandfather how to make brownies. 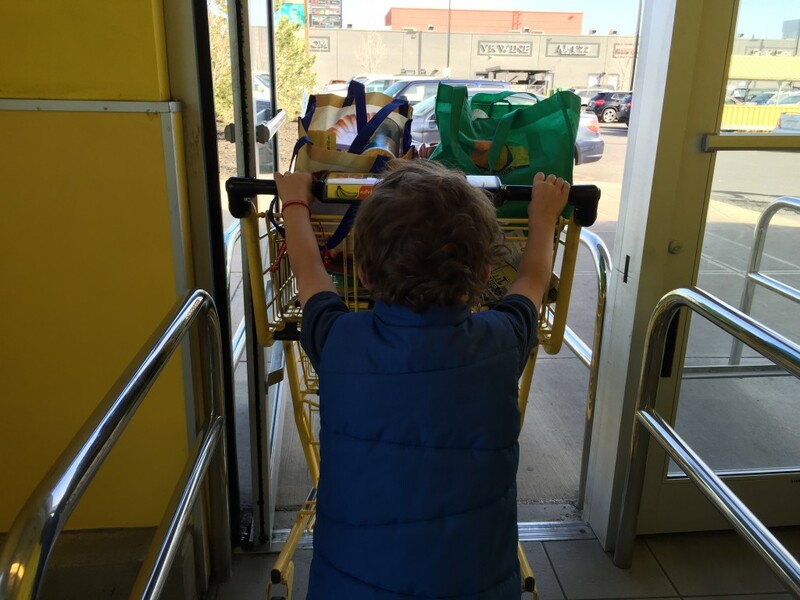 8 years later, grocery shopping with my boy isn’t a chore, and it’s still a learning opportunity. Now, instead of learning about colours and numbers, they’re doing math, understanding budgets, and helping me pick and make healthy meals for the family. My kids have input in their lunches and dinners during the week (Sundays they take turn meal planning and preparing the family meal), and after a lifetime of helping me pick produce, they have a good grasp on healthy choices. A survey conducted by Uncle Ben’s found that 98% of parents in Canada feel it is important their children know how to cook or bake. But only 36% of us cook with our kids on a weekly basis. We can do better. 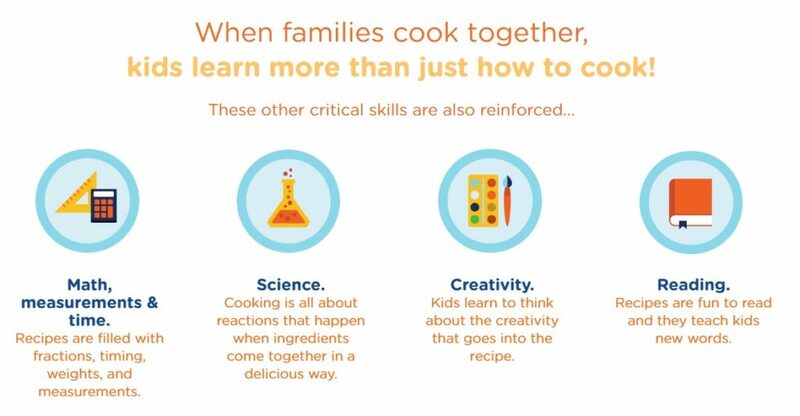 So that’s why International Cook With Your Kids Day exists, a way to champion family participation in the kitchen as a way to help our kids learn healthy habits, try new foods, and get active in the kitchen. The biggest hurdle in having kids participate in the kitchen, the survey found, is confidence. Fewer than half of parents are confident in their own kitchen skills while 2/3 of parents don’t have confidence in their kids’ ability to follow a recipe. So let’s break the cycle. Bring your kids grocery shopping. Bring them into the kitchen. Start with simple recipes, build confidence, and go from there. Ben’s Beginners is an easy way to learn with your kids. There are easy recipes, step by step cooking instructions, as well as simple little games to help your kids get the hang of peeling vegetables, stirring pots, and counting cups. The web based games work best on a touch tablet, like an iPad. Once you get the hang of things, brag about it on social media. Use the #LookWhatWeMade hashtag and post it to beginners.unclebens.ca before the end of October 2016 and you could win one of 3 grand prizes of $10 000 in an RESP (for cooking school when they’re older?!)!! 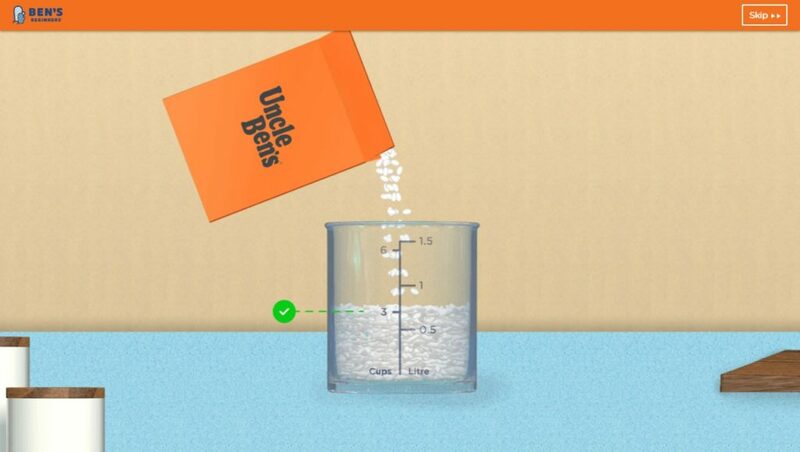 Full contest details are at beginners.unclebens.ca. To get you started, have a look at what Charlie, Zacharie, and I made this week as we talked up International Cook With Your Kids Day on Global Calgary. 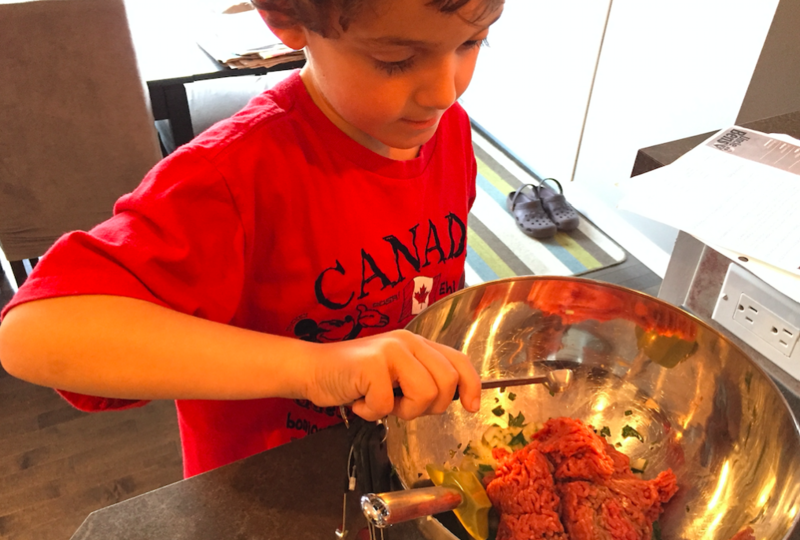 Here’s the recipe for Meatballs and Rice, and some pics of the boys prepping before our tv appearance, #LookWhatWeMade! 1 Cook Uncle Ben’s® Rice according to directions on package and preheat oven to 375° F.
2 In a medium bowl, combine onion, garlic, parsley, egg and water. 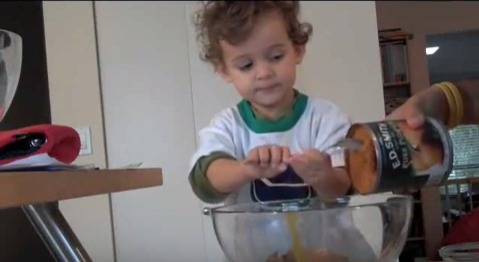 Let children help whisk until combined. 3 Add ground sirloin, 2 1/2 cup cooked Uncle Ben’s® rice, salt, pepper, and allspice into the bowl and mix well. 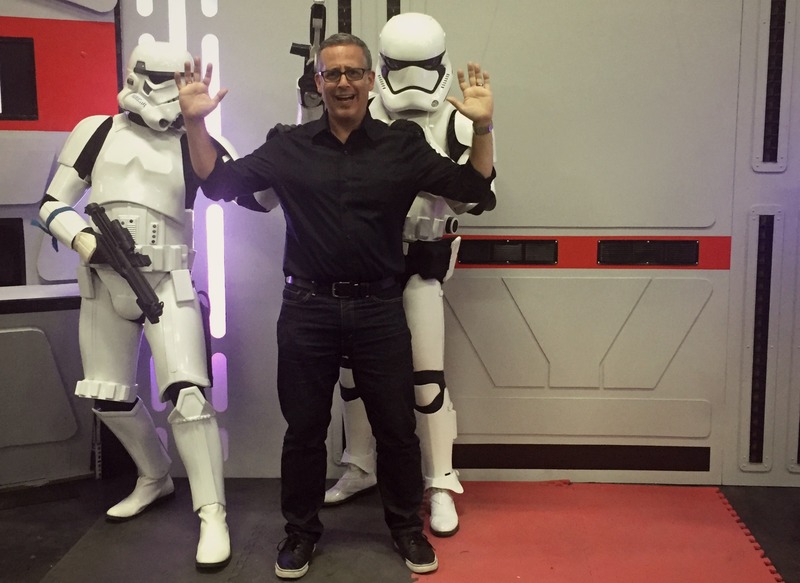 Don’t be afraid to use your hands and let kids help here! 4 Once the meat is mixed well with the spices and herbs, pinch off little bits and shape them into 1 1/2 – 2 inch balls (about the size of a golf ball). Kids can have fun doing this. The size doesn’t matter or even the shape. 5 Arrange meatballs in lightly greased 8 x 8 inch baking dish. This is a good opportunity to teach about proportions and math! 6 In a small bowl, combine all the sauce ingredients and mix. 7 Pour sauce over meatballs, then cover with foil and bake for 20-25 minutes or until cooked through. This post is sponsored by Uncle Ben’s. Cook With Your Kids Day encourages families to connect in the kitchen by creating a meal together. 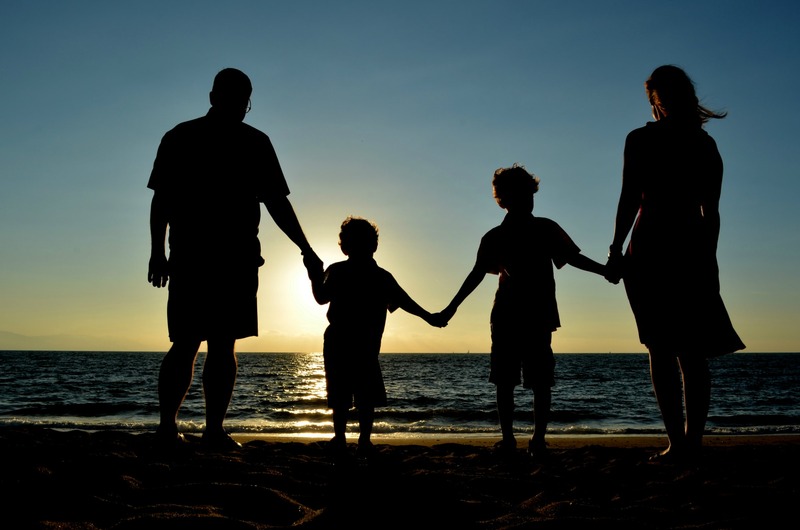 When you cook as a family, everyone enjoys the meal even more—and it strengthens your family bond. Celebrate and share your moments by using #LookWhatWeMade.Our mission is to get kids to cook as well as they can read and write.Why? Because when kids learn to cook, they develop healthier eating habits that last a lifetime!